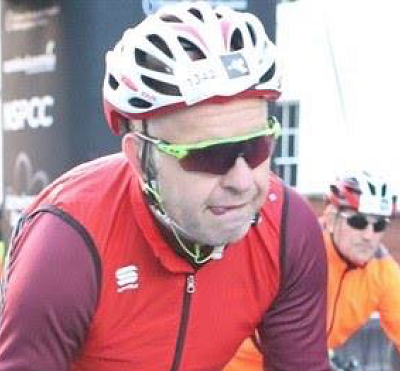 This week the dudes talk to Ian Robathan, a serious amateur cyclist from the UK, who significantly increased his performance (and lost weight) using a ketogenic diet. Ian RobathanIan Robathan works in IT in the UK, and considers himself a serious amateur cyclist. He’s been ketogenic since July, 2016.